What do you do with it? Carefully following the instructions that we give you when you purchase it, and depending upon the above situation, place the Firecracker Hanger in the appropriate area. You'll find the Firecracker Hanger on our Zen Appeal Feng Shui Hangers page http://www.bocafengshui.com/hangers.html . Stock up on holiday gifts for your friends. The Bagua Coin Charm on Red Cord is a powerful protection necklace. 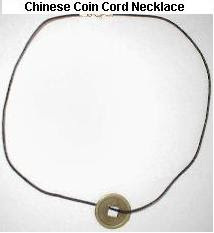 The Chinese Coin Cord Necklace is a potent wealth necklace. Get two of our most popular Feng Shui necklaces at a huge discount. Buy 1 Get 1 half off Bagua Coin Charm on Red Cord and Chinese Coin Cord Necklace with Lock necklaces. Get stocked up at our Feng Shui Sale page http://www.bocafengshui.com/sale.html . Feng Shui Consultants of Boca Raton and Zen Appeal have added a new item at Zen Appeal. 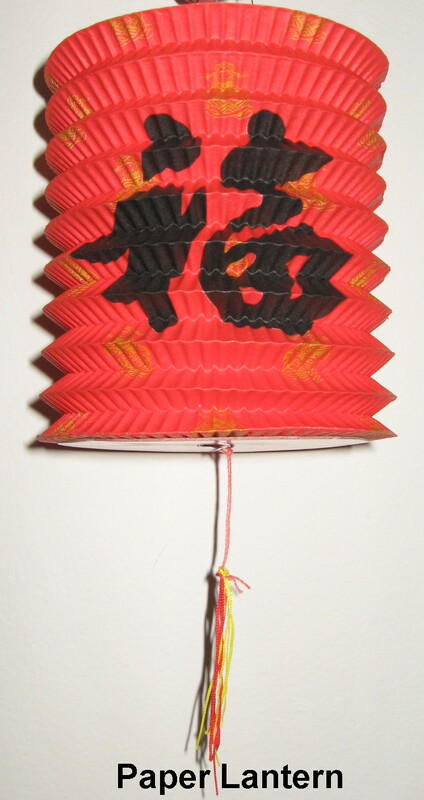 We have added the Good Fortune Paper Lantern to our Feng Shui Chinese New Year Gifts page http://www.bocafengshui.com/chinesenewyeargifts.html . The Good Fortune Paper Lantern brings good fortune into your home and life and helps you get recognized for the great things you do. 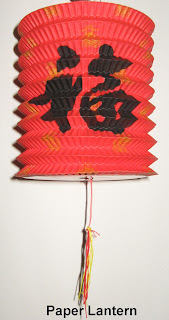 Have a party all year long with Good Fortune Paper Lanterns in your home! This October everyone has been trying to cheer up and assist their friends who have been laid off by giving specialized greeting cards and gifts. Helping friends and family who have lost their job and those who have found a new one is totally hot! The hottest way to show someone you care about their job situation is with our New Job Gift Set. It contains the perfect Feng Shui combination of cures to help the receiver acquire the right job, keep it, and be successful. We can include a personalized card with any greeting upon request. You will find our New Job Gift Set on our Feng Shui Gift Sets page http://www.bocafengshui.com/fengshuigiftsets.html . Not sure which combination of Feng Shui gifts to give your friends and loved ones? One of our Feng Shui Gift Sets is the perfect choice for you. We have the following sets: Love Candle Gift Set, Fertility Gift Set, New Mother Gift Set, New Job Gift Set, Protection Gift Set, Get Well Gift Set, Evil Eye Protection Set, Lucky Fortune Gift, Genuine Lucky Fortune Gift and Ultimate Coin Set. See them all here on the Feng Shui Gift Set page http://www.bocafengshui.com/fengshuigiftsets.html . A personalized gift card is available on request. Avoid distractions at the dining room table. It is important for your health that you keep your mind clear of negativity, like work and bills. Family distractions are beyond Feng Shui limits. October's Feng Shui Tip of the Month is our article called "Nine Feng Shui Gifts for Nine Dollars and under!" Read this month's Feng Shui Tip of the Month here http://www.yourfengshuistore.com/Tips_ep_58.html . Please stop by every month to read our tip before it goes away and is replaced by next month's tip. Hope you enjoy the Feng Shui Tip of the Month for October and our new tip every month. What is the difference between the Butterfly Love Hanger, the Marriage and Union Coin Wall Hanger and the Dragon Phoenix Hanger? Are they all just relationship hangers that look different? Mark and Leslie, how do I choose one or do I need all of them? Thank you for your question. There is a difference between all of our Feng Shui relationship hangers. Each one was designed to cure a different relationship problem. The Butterfly Love Hanger is best if you are trying to attract your soul mate. If you are married or in a serious relationship, perhaps the Marriage and Union Coin Wall Hanger is for you. The Marriage and Union Hanger will eliminate any negative relationship energy and cement your relationship. The Dragon Phoenix Hanger is also for someone in a relationship. It will strengthen and re-energize your relationship, perfect if you have been having marital problems. These are just three of our Feng Shui Love Hangers. If your relationship issues are not covered here, one of our other Feng Shui Love Hangers will certainly cure your relationship of all that ails it! You will find our Butterfly Love Hanger on Zen Appeal here http://www.yourfengshuistore.com/Butterfly-Love-Hanger_p_47.html . We have recently added some new items at Zen Appeal. You will find our new Love Thy Neighbor Necklace on Zen Appeal here http://www.yourfengshuistore.com/Love-Thy-Neighbor-Necklace_p_104.html . Our new Firecracker Hanger is on our Feng Shui Protection Cures page http://www.bocafengshui.com/fengshuiprotectioncures.html . Zen Appeal has a page dedicated to special sale items, each available for a limited time only. 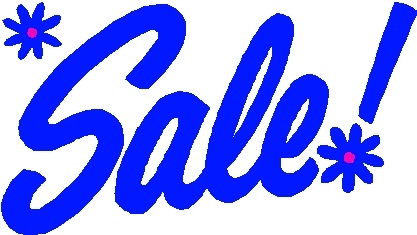 Sale items come and go without warning, so please check the page often and enjoy the big discounts! Here's the link to the Zen Appeal Sale Page http://www.yourfengshuistore.com/On-Sale_c_23.html . Featured Sale Items include - Lucky Cat Wish Box, Golden Headed Turtle, Red Brocade Silk Purse, Money Frog on Chinese Coins, Wealth Hanger, Chinese Calligraphy Bracelet, Golden Horse for Success, Marriage and Union Coin Wall Hanger, 50 mm Round Hanging Crystal on Red Cord, 3-D Dreams Dream Catcher, Rose Quartz, and more! Savings up to 33% off on some items! Some of our most popular items are on sale! 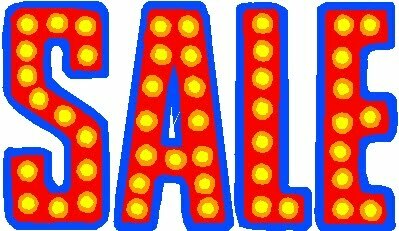 Sale Prices starting as low as $.50! Plus our special Buy One Get One 1/2 Off Bagua Coin on Red Cord and Chinese Coin Necklace and our 1 Inch Coin Bulk Buy Deal. All on our Feng Shui Sale page http://www.yourfengshuistore.com/On-Sale_c_23.html . Streamline your holiday gift wrapping with our gift bags. Most of our crystals, jewelry gifts, and other gift giving items come with complementary gift bags. These gift bags are beautiful, elegant, and most of all require no additional wrapping. Purses can also be purchased separately to use as gift bags for any small gift. Recently some of our popular items have unfortunately been discontinued by our suppliers. We have limited quantities of the following items available: Red Lucky Cat, Turtle Family, Prosperity Chinese Character, Good Fortune Chinese Character, Long Life Character, Lucky Cat Wish Box, Angel Believe in Tomorrow, Painted Royal Elephant, Clearing Confusion Spray, Evil Eye Necklace, Chinese Calligraphy Bracelet, Longevity Bracelet, Angel Within You, Three Immortals, Power Silver Necklace, Feng Shui Wealth Handbag, Clearing Anger Spray, White Lucky Cat Happy Business, Feng Shui Dragon Sword, 3-D Dreams Dream Catcher, Healing Feminine Spray, and Silver Floating Heart Charm. Our Feng Shui Blog and Facebook page and Facebook group all include fun Feng Shui tips, special features, and up to the minute information. Have you been by yet? Check out our Feng Shui Blog at http://fengshuiconsultation.blogspot.com . We have continued to post on our Blog about our site updates. We also post updates when new products are added to Zen Appeal and when both the Zen Appeal Sale Page http://www.yourfengshuistore.com/On-Sale_c_23.html and Feng Shui Tip of the Month http://www.yourfengshuistore.com/Tips_ep_58.html are updated. Currently our Blog has archived newsletters June 2008 - September 2011. Join our Zen Appeal Facebook page http://www.facebook.com/pages/Zen-Appeal/78446913463 and Feng Shui Hangout our Facebook group http://www.facebook.com/group.php?gid=79497550403 , where you can comment and ask us questions that we will answer. Please continue to enjoy! Need help finding an inexpensive Feng Shui gift for a friend or relative or a portable Feng Shui cure for yourself? Now we have a Feng Shui Gift page that features Feng Shui Keychains. 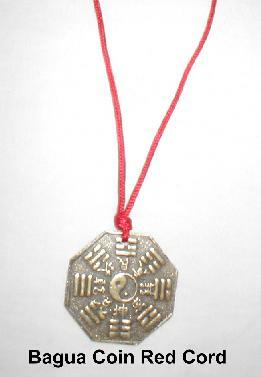 Zen Appeal Feng Shui Keychains page http://www.yourfengshuistore.com/Key-Chains_c_16.html . Spend $80 this week and receive a $5 rebate off your next purchase. See our Zen Appeal Rebate page http://www.bocafengshui.com/details.html for more details. Lost your job? Looking for a new job? Recent graduate trying to find a job? Trying to hold on to your job? New hire? It's tough out there and you need every edge you can get. Our New Job Gift Set is the perfect Feng Shui combination to help you acquire the right job, keep it, and be successful. You will find our New Job Gift Set on our Feng Shui Gift Sets page http://www.bocafengshui.com/fengshuigiftsets.html . Spend $80 during week of October 9 through October 15, 2011 and receive a $5 rebate off your next purchase. See our Zen Appeal Rebate page http://www.bocafengshui.com/details.html for more details and don't forget to start planning how you are going to spend all of your rebate money. Feng Shui Consultants of Boca Raton and Zen Appeal have added October's Feng Shui Tip of the Month. Please visit http://www.yourfengshuistore.com/Tips_ep_58.html to read it and find out how to get Nine Feng Shui Gifts for Nine Dollars and under. Money is tight this year, but that doesn't mean your holiday gift list has gotten any shorter. This article suggests affordable gift options and explains how each gift will be beneficial to the recipient. Here's the beginning of the article, to get you started: It is hard to feel safe and protected in these tough economic times. Everything from your home to your job suddenly feels vulnerable. Everyone on your list will feel reassured and protected all day if you give them a Bagua Coin Charm Key Chain to carry with them. Please visit http://www.yourfengshuistore.com/Tips_ep_58.html to read the rest of the Feng Shui article. Shop early for the holidays! We have discounted prices on some of our favorite Feng Shui gift ideas and stocking stuffers. So make sure to check out all the great deals we have for you at our Feng Shui Sale page http://www.yourfengshuistore.com/On-Sale_c_23.html . At Zen Appeal the October Sale items have been added. 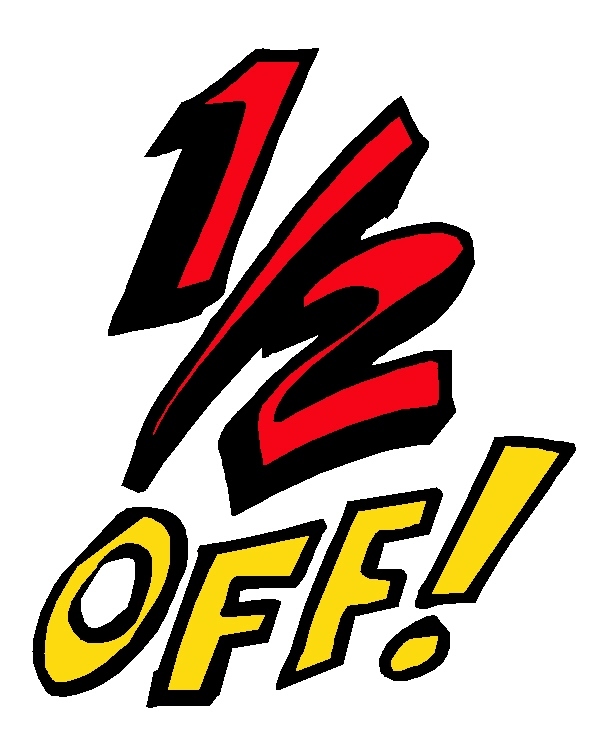 We have great prices, just for you, on our Sale page. Some of our new sale items include our Lucky Cat Wish Box, Golden Headed Turtle and our Red Brocade Silk Purse. Plus our special Buy One Get One 1/2 Off Bagua Coin on Red Cord and Chinese Coin Necklace and our 1 Inch Coin Bulk Buy Deal. Please visit our Zen Appeal Feng Shui Product Sale page http://www.yourfengshuistore.com/On-Sale_c_23.html to see all the great discounts for yourself. Savings up to 33% off on some items! Some of our most popular items are on sale! Sale Prices starting as low as $.50! Don't forget, Free Shipping for all orders $50 and over.